Do you think abalone shells are pearls? They are an exquisite union between the mother of pearl and a living being, abalone shells comprise of the healing energies from Mother Ocean. Abalone shells are amazing for people trying to find calmness. 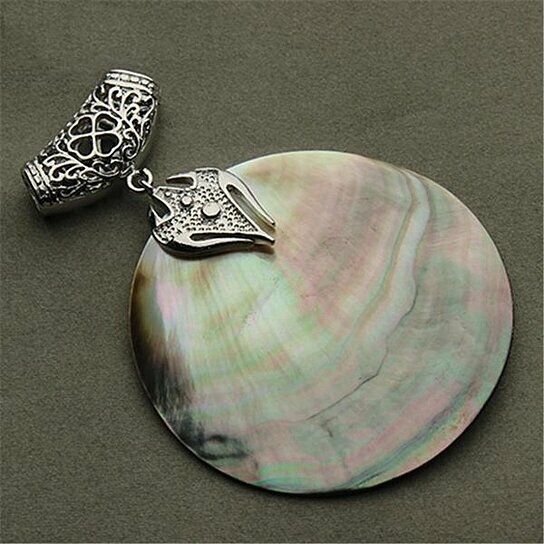 Ideal for people trying to enter the world of divinity and extra powers, abalone shell can help you transform. It is a healing shell with the power to connect to higher energies. Unlike pearls, it will not break. As abalone shells are softer, it will create layers according to your crystal works. Abalone can help you visualize your dreams and seek wisdom in life. It changes the wearer completely using dream recall and karmic therapies. Pearl-like luster reflects the power of abalone on others as it transforms your aura too. The colorful healing shell is an excellent magnet to attract wealth and prosperity too. Try it today using yoga crystal programming techniques.